Guess what, finding a life purpose is important! Sooner or later you will realize that if you don’t start to take control of the helm of your mind another insidious character from a marketing show will influence you to act based on fear. When fear gets to decide your future it won’t be pretty, regrets and anxiety will haunt you in your dreams. You will automatically start to initiate the ‘if-only’ program in your mind. If only i went to a better college, if only i had workout, if only i had made more money, well you get the message. If you decide to live in an alternative reality of course it won’t be easy, it would seem like everyone is trying to oppose you, provoking you to stay in line. 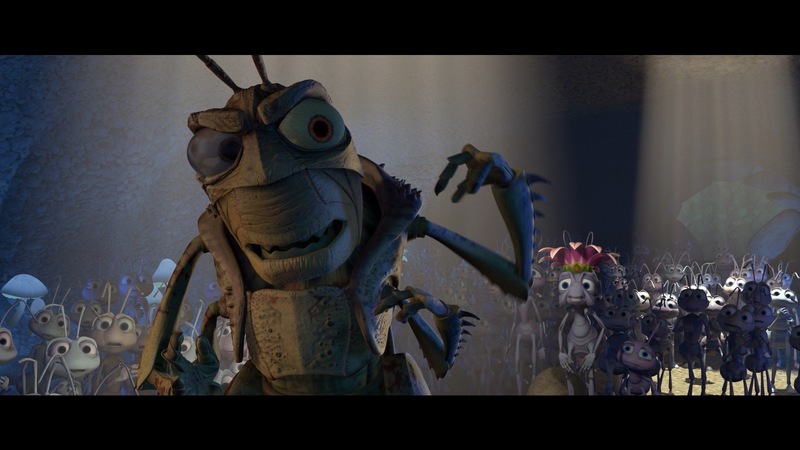 All of a sudden you feel like Flik from the Walt Disney movie A Bug’s Life, an ant who was consistently told by the whole colony to stay in line, to not cause any trouble to abide and obey the grasshoppers. It’s not so different with us at all. Confront your self, oppose your perception and question your convictions about everything. The moment you decide that you are fully aware of the truth you are making a complete fool of yourself. No one knows everything at every moment in their life unless of course you are the embodiment of a divine being. We make mistakes, we learn and we move on! Move your reality, challenge your principles, be a martyr of a new life philosophy. The payoff will depend on the austerity of your commitments. Get out of that comfort zone, stop being a lazy couch-potato spiritually speaking. Now is the time to get out of your self-created rut, snap out of the illusion of security. Change will not arrive until you’re prepared to depart from your old beliefs. I want you to start discovering your life purpose click here! How to discover your life purpose in 3 weeks.